Most of the herbs in our products are grown right here in the pristine atmosphere of the beautiful Berkshires on our own little herb farm. 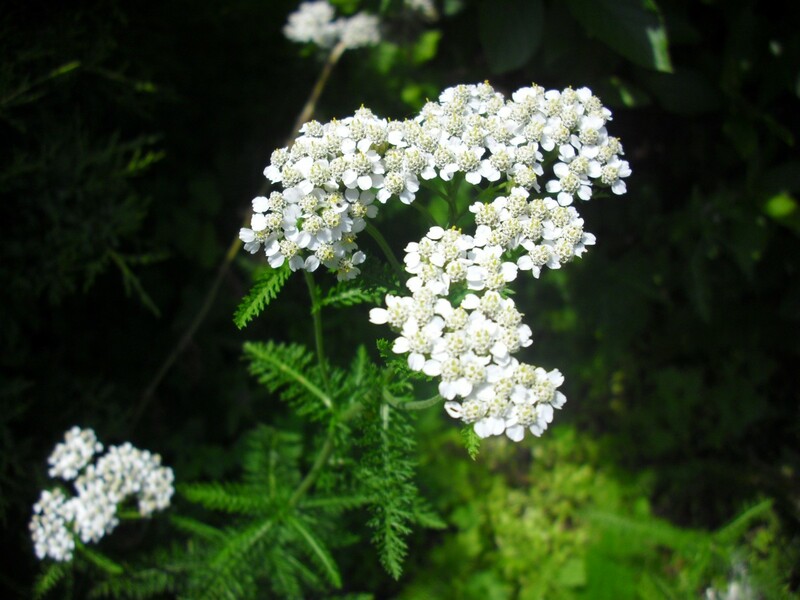 The herbs in our salves are harvested on a sunny day, when the essential oils and medicinal properties have been brought to their peak. They are carefully dried and their properties extracted in pure Olive Oil, then combined and thickened with beeswax from local bees. Green Gold All-Purpose Skin Salve contains a plethora of skin-healing herbal properties in an olive oil base and thickened with local bees’ wax. 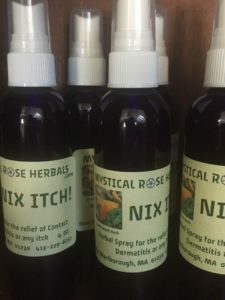 This salve works like magic — it assists the skin in healing from scrapes, cuts, bug bites, stitches, diaper rashes and even “mystery rashes”. Green Gold should be in every household’s basic emergency kit. 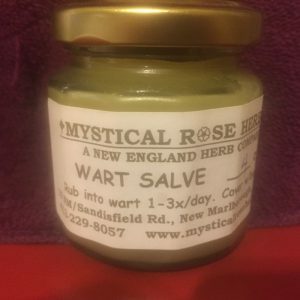 WART REMOVAL SALVE: Works better than anything most people have tried. 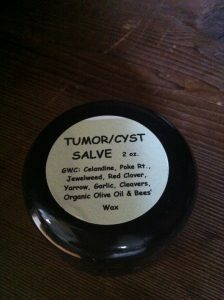 Massage it into warts and cover with band aid. 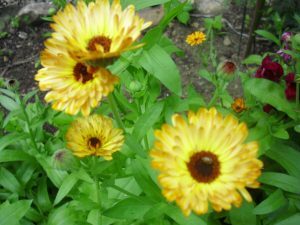 CHEST SALVE FOR COLDS: Loosens & relieves those tight chest coughs due to colds. Safe & soothing for babies. 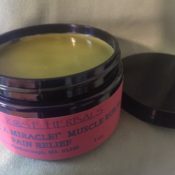 DEEP MUSCLE MASSAGE TREATMENT OIL This combination recipe originated when my husband twisted his knee just before we were to take a 24-hr. road trip and literally couldn’t put any weight on it. He thought we’d have to cancel the trip! Since we all had our hearts set on going, I wracked my brain and came up with this formula in it’s “rough” stage. He trusted me and we started off; 8 hours later, when we stopped for gas, he was walking and his knee wasn’t even stiff!! The formula has been smoothed and perfected since then; use it for any stiff or achy joints as well as traumatized areas. 4 oz. of this powerful combination $30. 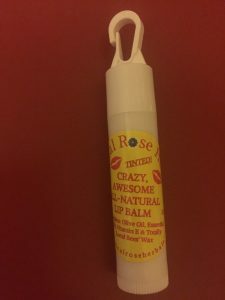 Our CRAZY AWESOME LIP BALMS are truly nourishing to dry lips. One application brings your lips to life! We add some peppermint for a perky lift and a bit of ginger to add some natural lip-plumping qualities. 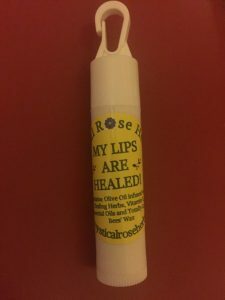 Containing only the simplest of ingredients (Organic Olive Oil, Local Bees’ Wax and Essential Oils) your lips will come back to life after only one application! Choose regular or naturally tinted, which will bring out the natural pink of your own lips. HERPES HATER Cold Sore Salve. This is a miracle-worker for those who are prone to the annoying and embarrassing effects of cold sores. BUT! IF you have this wonderful little container of “Herpes Hater Cold Sore Salve” on hand, simply APPLY IT OFTEN at the FIRST SIGN OF A TINGLE and most often it will kill the cold sore before it even has a chance to erupt. We think you will be extremely pleased! Hi Carolyn, Eczema often is a result of a food allergy, and most often it is dairy, eggs, chocolate, sugar, corn or a high-acid food like tomatoes, so it would help you if you kept a food diary to note when the flare-ups are worse and relate it to a possible allergy. 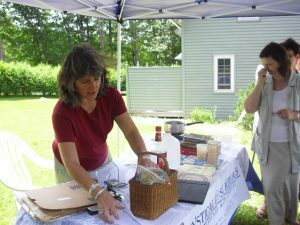 I make an Eczema/Psoriasis salve that usually takes care of it pronto and isn’t a huge investment. Do you give him Omega’s? 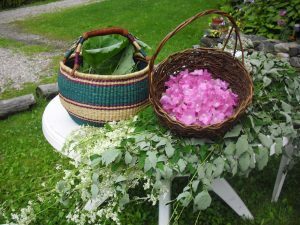 Fish oil, Borage Oil or the like. You can google it. Puritan’s Pride is pretty good quality and not too expensive. Hi Jean! I have been enjoying your show on Magnificat Radio and came to your site to see if you have any suggestions for my 6 year old’s eczema. Currently we use a few different Burt’s Bees creams, but sometimes he is so inflamed everything seems to sting but coconut oil. Even applying coconut oil daily doesn’t seem to keep his itching and dryness at bay. I’m adding an antihistamine and am going to try removing dairy to see if that helps. Thank you! Am trying to order poison ivy cream but it turns into cyst tumor cream in my cart.